Great, wonderful cooperation work between out Galactic Brothers from the Heavens and the God’s Sent, Light Warriors, Light Workers came here for our FREEDOM. For many ages the dark built around our earth an astral world: a 4-dimensional world, a prison for the spirits leaving this earth. We were al caught in this prison and could not escape. We had to again and again reincarnate back on earth, carrying with us an ever heavier karma. This was a big reserve of souls for the dark, they used all this time to self-incarnate and hijack. The veil is now lifted, dissolved. The astral is no more. The much too long enslaved human souls are FREE. 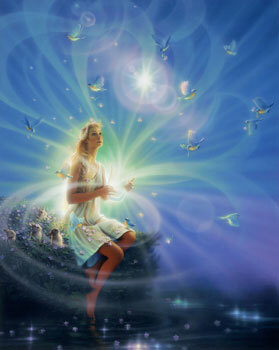 Yes, there are great Souls on Gaia now, guiding us all into Light. The Truth of God is ours again.